CRESTEC (MALAYSIA) SDN BHD｜ CRESTEC Inc. 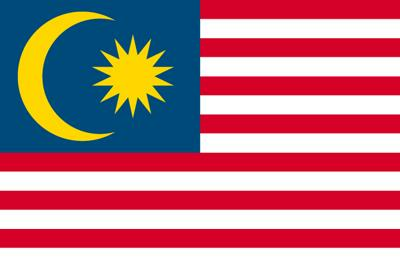 The Malaysia branch serves clients in Singapore as well as serving clients within Malaysia. It is the Crestec Group’s largest producer of CD-ROM in Asia. In addition to duplicating CD-ROM, this branch also does offset printing and works on production projects in cooperation with the Thailand office. From production to media, the Malaysia branch offers a full range of services.